Broadway's greatest farce is light, fast-paced, witty, irreverent, and one of the funniest musicals ever written. It takes comedy back to its roots, combining situations from the time-tested 2,000-year-old comedies of Roman playwright Plautus with the infectious energy of classic vaudeville. 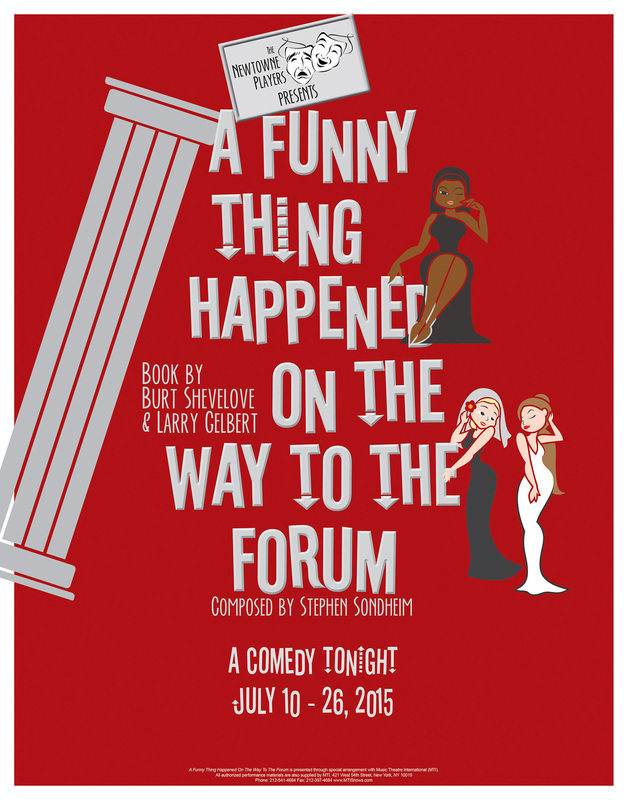 This unforgettable, hysterical musical has "something for everyone - a comedy tonight!"